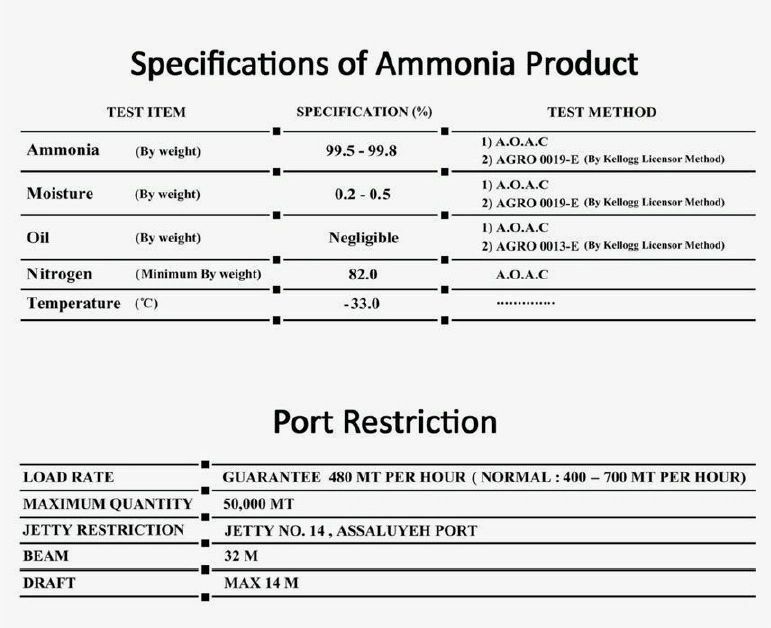 Ammonia finds a wide variety of uses in different industries. Each of these might require this chemical to be of different concentrations. 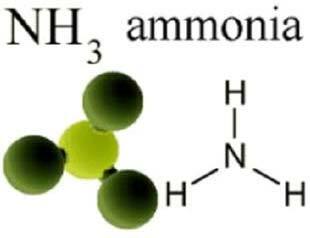 We have been supplying Ammonia in bulk quantities for many years now to a large number of retailers from different parts of the country. They can be packaged according to the needs and requirements of the consumer. We have a reputation for delivering the products by the promised dates.